Okay, found 3051 FPS in my 270 and figured that was good for a jug test. Shot them into 1 gallon water jugs and found it in the bottom of the 6th jug. Looks like it’ll hunt well. Haven’t put any on paper at distance but I think they will work. That is pretty much the performance I would expect of the TTBBC. In the far, far long ago, I purchased my 175 grain TBBC from Jack Carter. I was loading them in my 7RM; the load was lethal for black bear, moose, elk, mule deer and a number of other critters. (It worked marvellously to "bark" squirrels.) I still have some of those bullets. The tipped variety should be just as good, if not better. 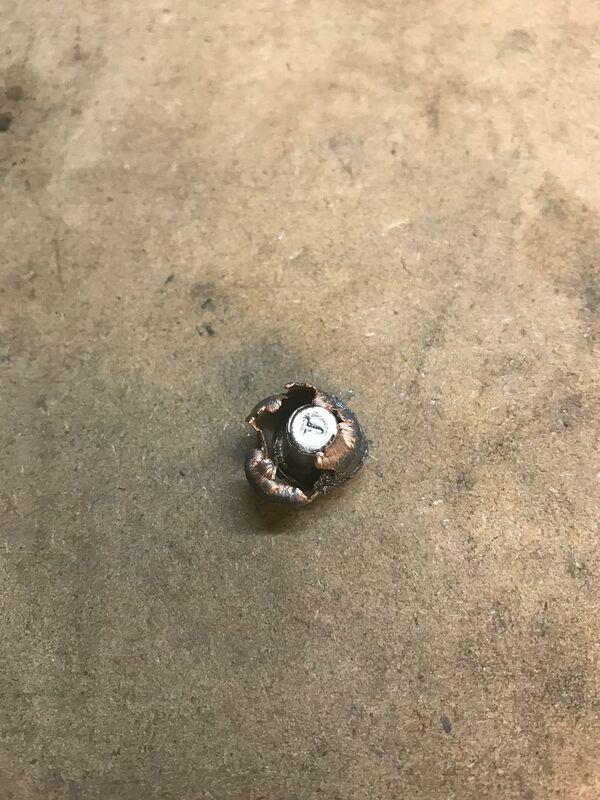 So Scotty, did these bullets have that silver coating on them, or just a copper jacket? Mike I’ve heard the originals are amazing. I’ve got my old mans 225 TBBC from his grizzly and it looks darned good. I can only imagine those 175’s in a 7 are tough on Big Game. Kevin, yup they have the silver coating on them. 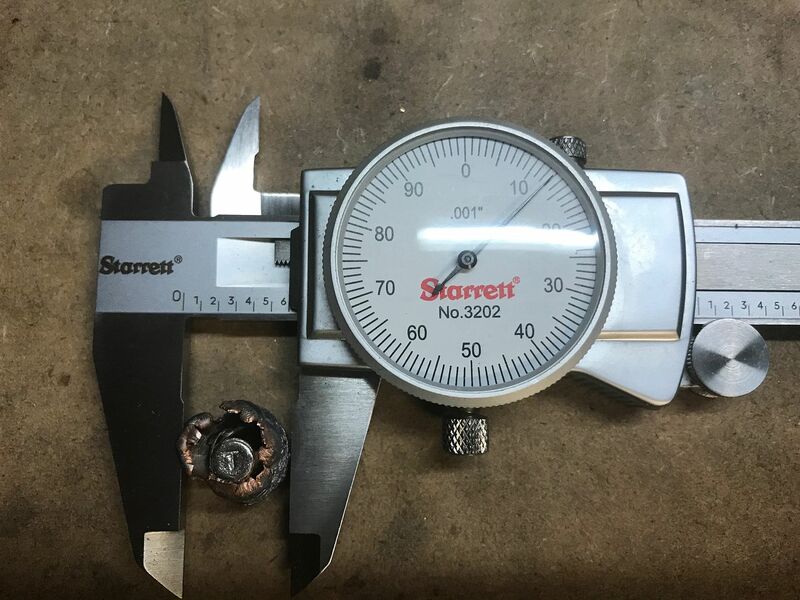 When I recovered a bullet, it was always between 95% and 97% of expected weight. They penetrated as though little could stop them. I have recovered a few from moose and elk, but never from other species. Excellent expansion and retention. How far were the jugs if i may ask? How are the groupings? Show em the cross first, then take the heart shot ! Works perfectly ever time! Here is last one we Got! , here he is right after I showed him the cross! I don't think he had ever brushed his teeth?? I used them extensively back in the day in my Remington Custom Shop KS 375 H&H, accurate and performed super well on Game. From the looks of things I wish I had kept them on hand like I do now in various calibers.....E! I shot them into the jugs at about 25 yards. Haven't put them on paper yet, but I suspect they will be fine. Seems like they are just about like any other bonded bullet. I have them backed off .050" and will do a quick flat spot work up and see what they do on paper. Wow, that is great expansion and penetration. Do they still make that bullet? If so, who sells them, I would like to try those in my 270 wsm. Also, what rifle are you shooting those out of? (Pictures) I would like to build a lightweight mountain rifle in 270 Win. Nice stuff Scotty. Great looking bullet and penetration. I'm assuming you did it at 25 yards? They just started making them for reloaders. They are for sale on Midway. Thanks, Scotty. I think I will also give some 160g a try in my son's 7mm RM, should make a great elk load for him this Fall. Has anyone seen BC info on these bullets yet? Don't see it on Federal or Midway's websites. I didn't see it either. They have a pretty decent boattail on them and a sleek nose, so I just guessed using a similar TTSX. I am sure it is different but I don't hardly shoot far enough to make it matter most of the time. I harvested a small buck with a load using the 130 gr TBT last weekend. As expected, excellent penetration with full pass through at 50 yard broadside shot. I'm very pleased with this load and bullet. Same here Bret. My brother used the 140 version from his 270 Winchester at 2912 Avg at the muzzle. He crushed a good sized cow through the tops of the legs and of course the spine and the Bullet trucked on thru. Glad you hear they are working well on lighter animals as well. I’ve got the 130 version moving at 3150 from my little Featherweight. It’s very accurate and I don’t have much hesitation using it for most everything either. They are a great bullet as near as I can tell, so hopefully they'll make them in more calibers. Most of our shots are 50 yards or less, which I think tends to be harder on bullets than a shot further out when the bullet has slowed some. I probably should have been using partitions or AB's for years, and do have a good AB load for my 280. But I wanted to try this new bullet with the new to me 270. Perfect exit wound and blood trail. I was surprised the buck went 40 yards, but I didn't hit the shoulders or spine so that's pretty common for me. I will definitely keep using this bullet. Without a doubt Bret. I always worked with 19 closer to my hunting temps. I haven’t seen it get real bad but if I worked up loads in the 50-60’s I never had trouble down into the 20-30’s. I’ve always tried to stay with 40-50 degrees of my hunting temps if possible and since I’ve been finding nodes a little easier these days my loads have stayed better even with the temp changes. 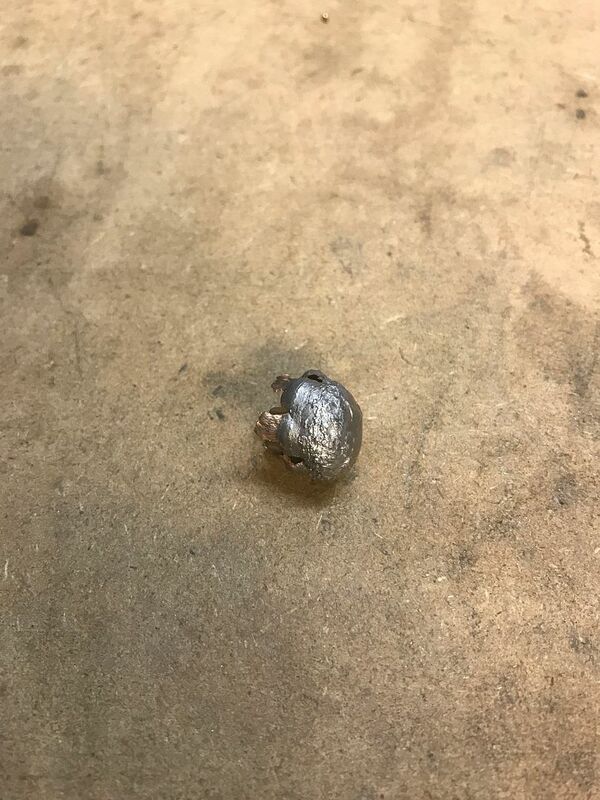 Looks great...great bullet. I haven't fired them yet but have about 200 of them. Also have the 160s for my 280 that are really moving with RL26. Are they easy to work up loads with? Pressures? are they hard to get to shoot well? Not in my experience Fotis. So far a 280, couple 270’s and my Mashburn have been pretty easy. I start all of them .050” back and haven’t had to mess around too much with them. and click on the "See Details" buttom for any cartridge, you will find the B.C. for the bullet. The .277 bullets have B.C. 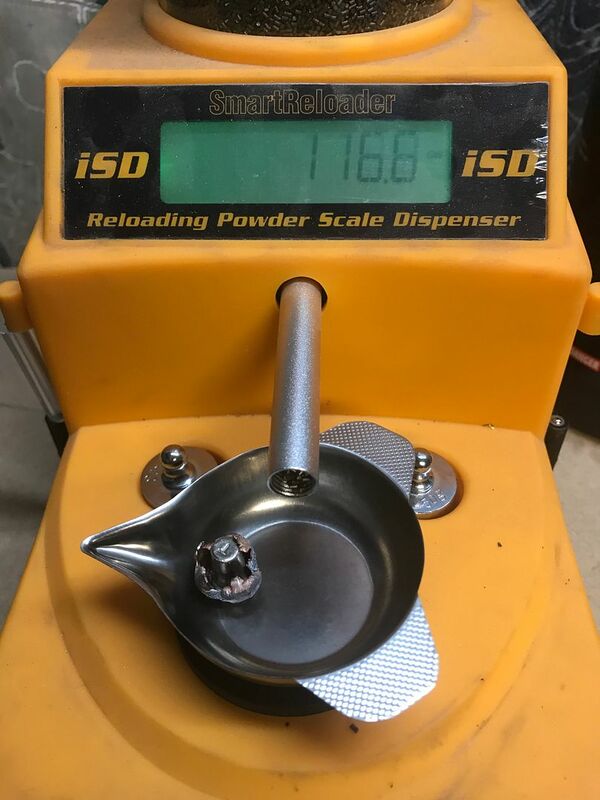 's of .44 for the 130 gr. and .455 for the 140 gr. The 160 gr. 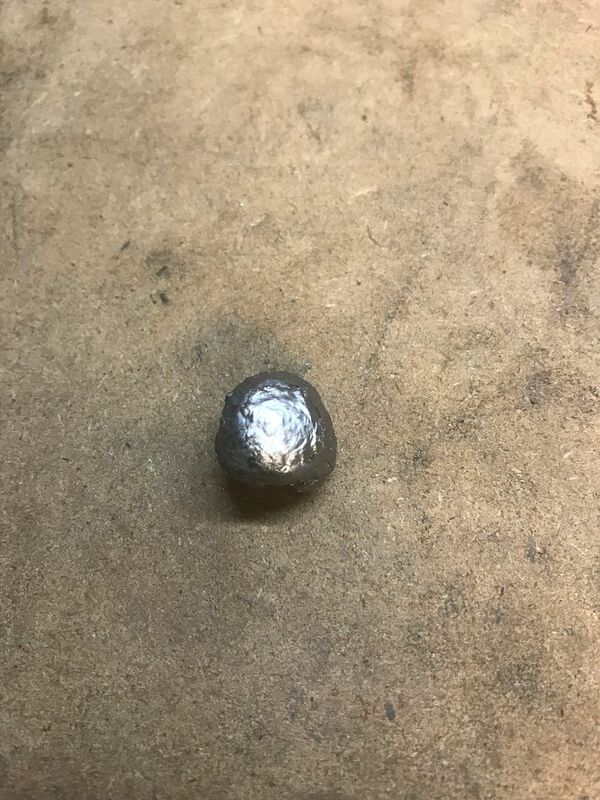 7mm bullet has a B.C. of .52.